I was pretty excited about this set of Kikumasamune products because the range is infused with Japanese dry sake, which has a history dating back to 1659. Sake is used as a moisturising ingredient here to protect skin's moisture. As a result, everything smells like sake/yeast. Thank you Butterfly Project for this opportunity! You can't really see from above but these bottles are actually HUGE! Seriously gave me a shock the first time I saw them. The 500ml bottle is almost bigger than my face and are like the kind you see at facial spas. A light pink gel that almost has a strawberry syrup smell to it. I would compare the consistency to aloe vera gel or gel masks. 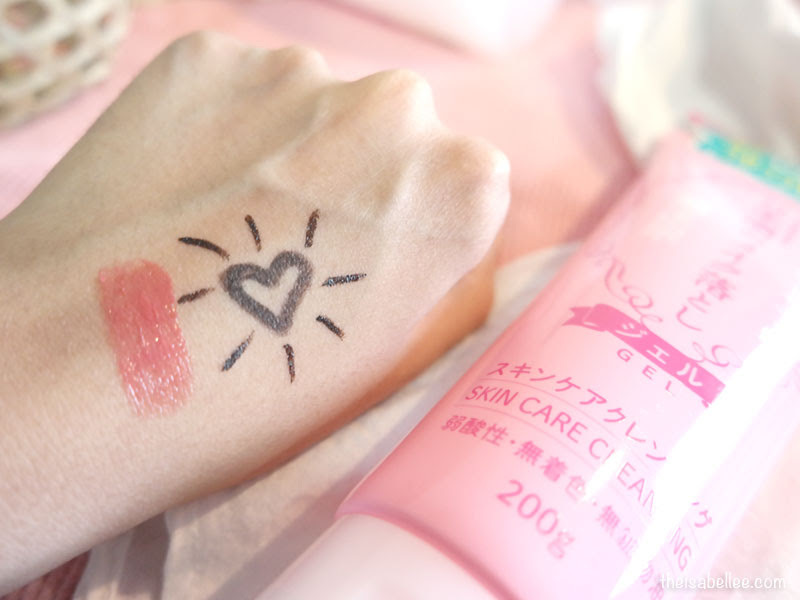 It's quite thick for a gel, making it suitable for dry skin without feeling oily. 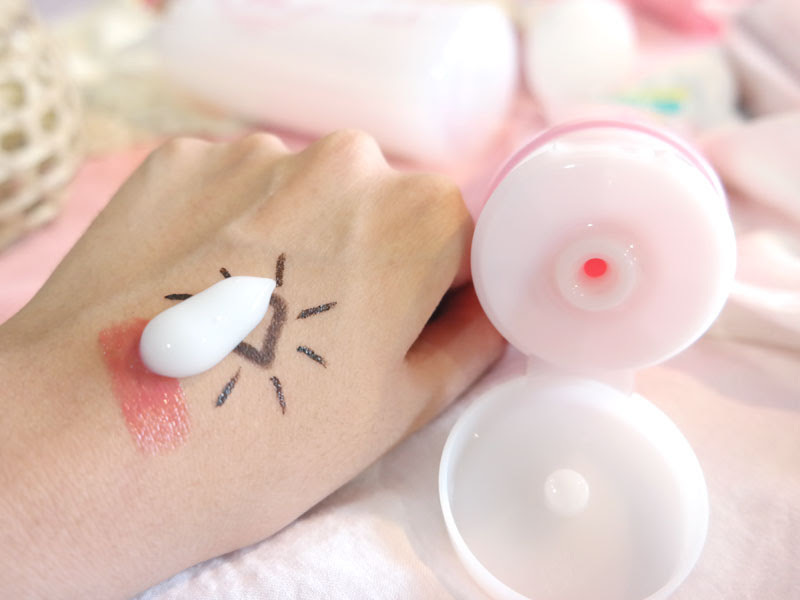 You can use this for a mini facial massage too! Also contains amino acids, placenta extract and arbutin to give your skin the best treatment while removing impurities. Does not contain mineral oil. As much as I wanted to like this, it didn't perform very well in removing heavier makeup. Foundation was alright and the lipstick took a bit of effort. Waterproof eyeliner was a pain to remove. I cannot imagine rubbing this thick gel on my eyes either but I believe in using a separate eye makeup remover for eyes anyway. For my daily light makeup, it's good enough. Super easy to lather up with a bit of water. The foam is dense and smooth, making it a dream to wash your face. Love it! The brand described the foam to be like cushion, which I think is absolutely accurate. 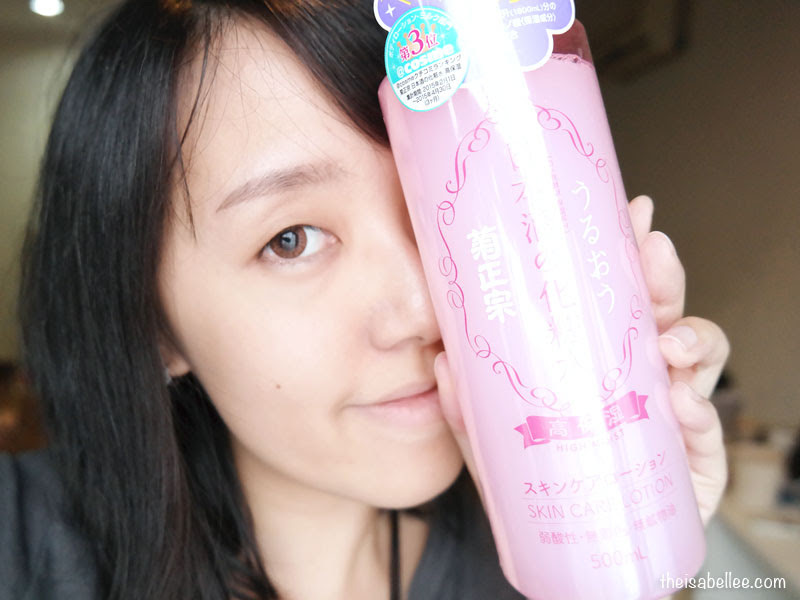 This is by far the fluffiest facial wash I've tried so far. I thought the White Formula facial wash was the fluffiest but we definitely have a new winner! 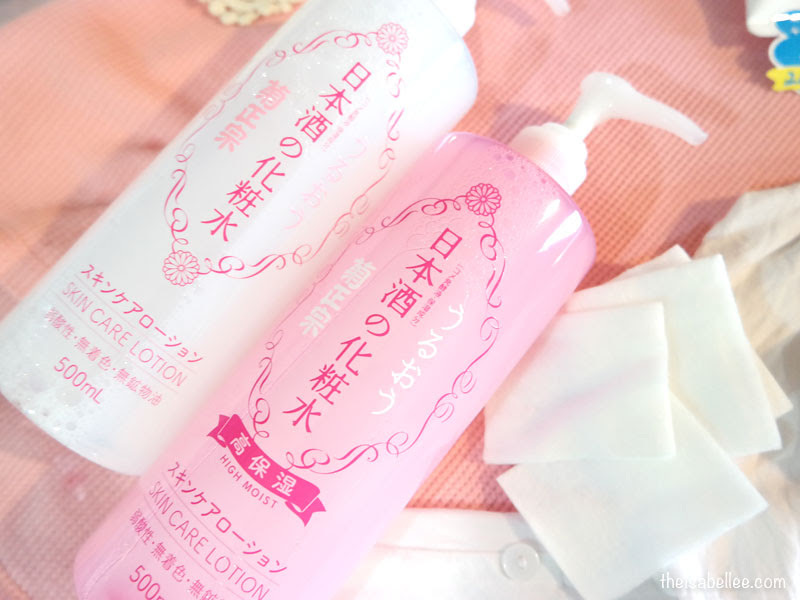 The lotion is available in 2 versions - normal (white) and High Moist (pink). Did not find any significant difference as they're both moisturising. Best applied with a cotton pad but you can definitely just smack it on with your hands. I feel the pump is not the best as it 'jumps' so it tends to shoot out lotion. Gotta be extra careful using this. 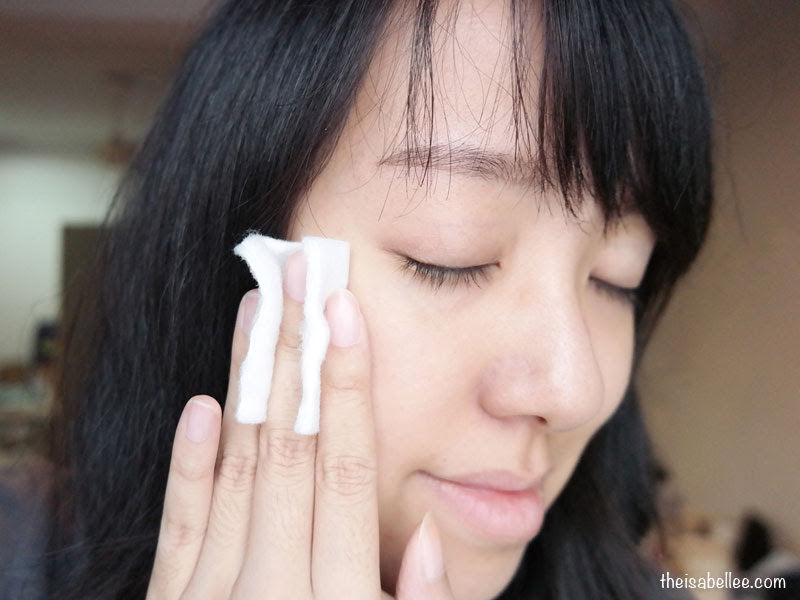 Use daily as a lotion or soak a few pieces of cotton pads in it as a mask. Since the bottle is so huge, I don't mind using it as a mask hahaha! I recommend patting it in before applying the emulsion next for best absorption. 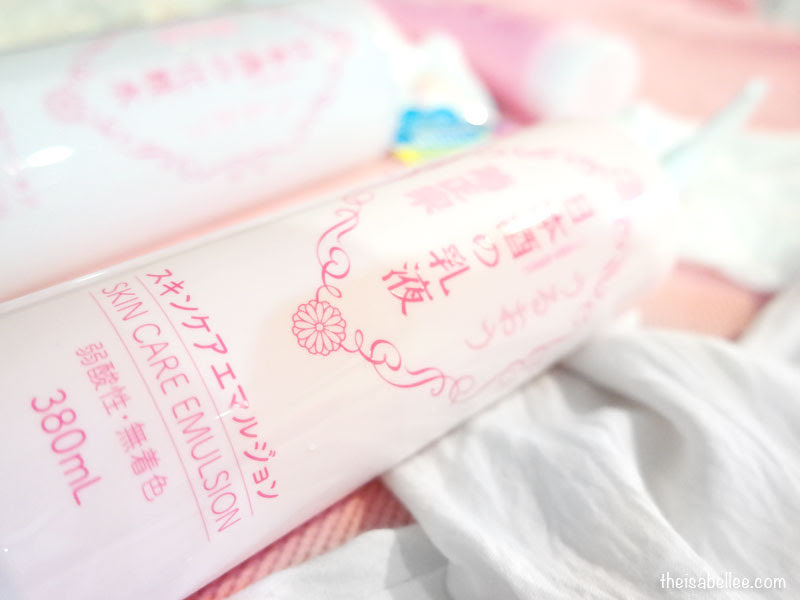 After toner, drench your skin with moisture using the Skin Care Emulsion! It's quite watery, making it suitable for both day and night use. Only a minimal amount of oil is used in the production to keep it comfortable on skin. It isn't greasy or sticky after massaging in but provides ample hydration to skin. Kikumasamuns is currently available @ Selected Aeon Wellness & SASA stores. 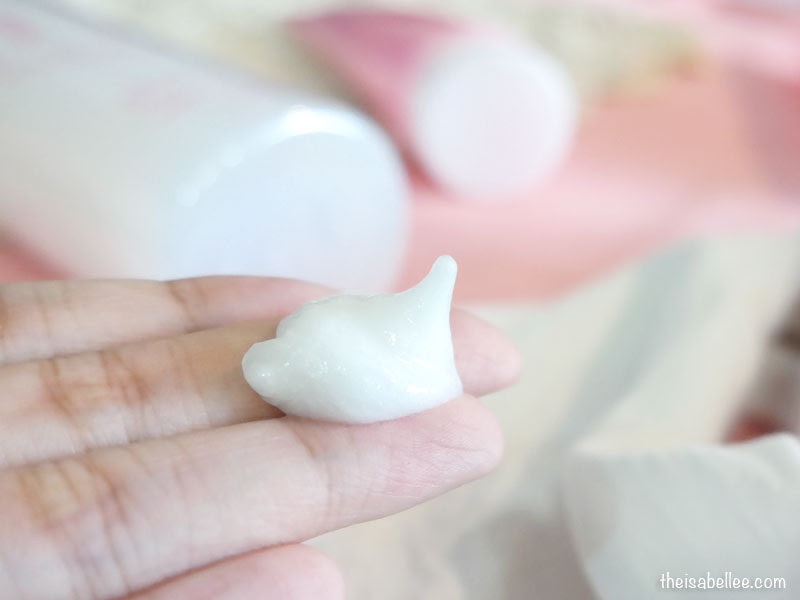 I have tried makgeolli (korean rice wine) skin care. Never tried sake yet. Wow! Never heard of this before though but I like that pink bottle. I've seen it before in Taiwan I think. Almost similar. wow amazing! I would like to try these too! Are these available in beauty stores like Watsons? Ah, I saw these products in Aeons stores but never try it before since its infused alcohol in it. But reading from you, the products looks amazing. 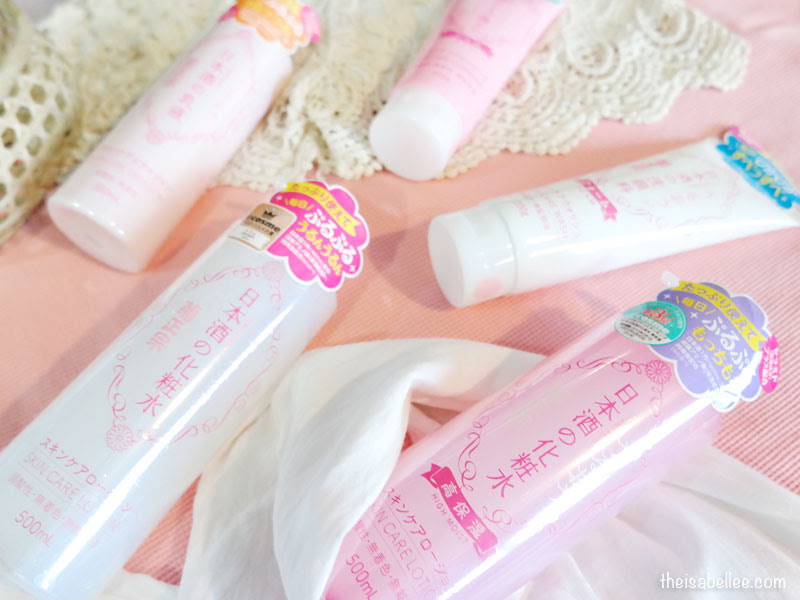 This cleanser is something I am looking for. Will get 1 to try it out. the facial wash was so foamy. Sure very comfortable when washing the face. wah tak halal! hehe, jokes aside, this is really interesting. First time heard the brand. Or maybe I just haven't shop enough to know the brand name. However, I like that fluffy foam.